Samantha Blakemore – Page 2 – Fashion, Beauty & Lifestyle. F E B R U A R Y | my thoughts. 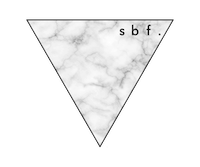 February 1, 2018 October 1, 2018 by sammyblakemoreLeave a Comment on F E B R U A R Y | my thoughts.